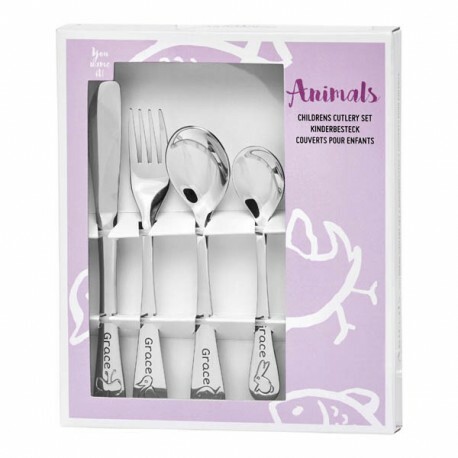 This popular set of cutlery is perfect for the smaller children because it is specially designed for the small hands that easily can manipulate the handle. All the parts fit smaller children’s hands and the size of the cutlery makes it easier for the child to manipulate them. Cute animals are engraved on the shaft. 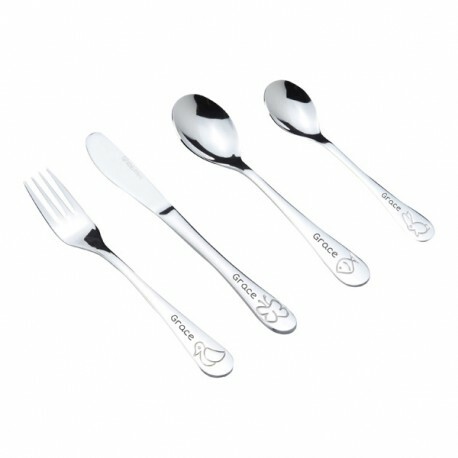 In addition, the name of your choice will be engraved on the handle. 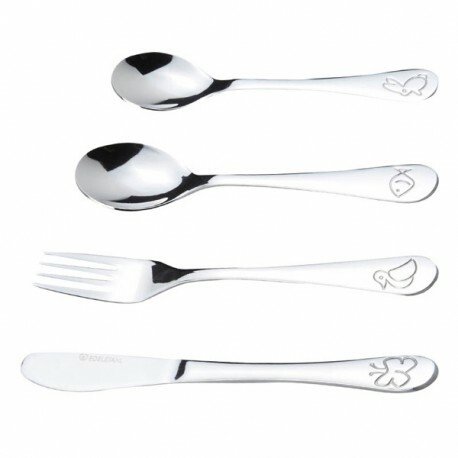 The cutlery is made of stainless steel and can be washed in dishwasher.